Two identical overdrive sections with adjustable Gain and Drive level, each with three flavours of overdrive. 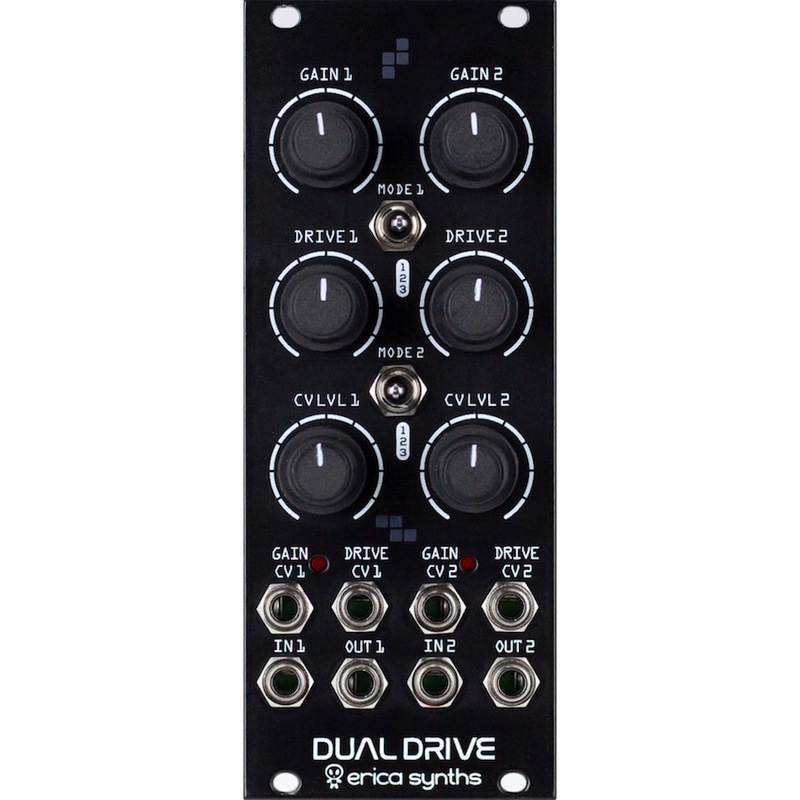 CV control over Gain and Drive, plus built-in limiter. For extreme, distorted drums the Erica Synths Dual Drive module is a must! 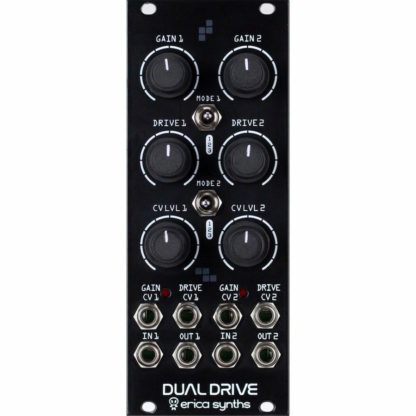 The module features two identical overdrive sections with adjustable Gain and Drive level, each with three flavors of overdrive. 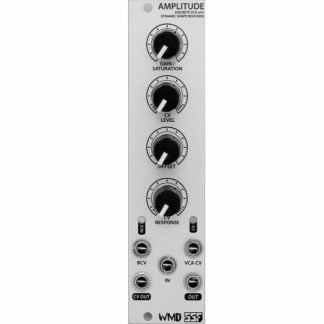 CV control over Gain and Drive adds more expression, while built in limiter prevents output signal to run into undesired clipping. 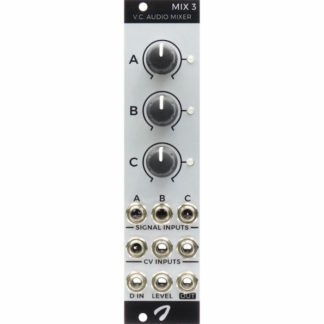 Furthermore, the output of the first section is normalled to the input of the second, so you automatically get extreme, versatile dual overdrive circuit. 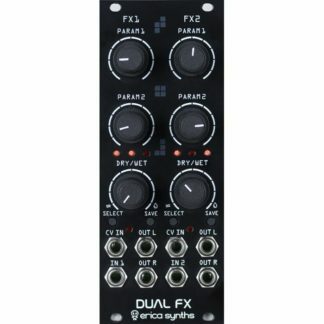 The module can be used in the stereo appliations as well and it’s not limited for drums only – it will turn any sound source into roaring monster.